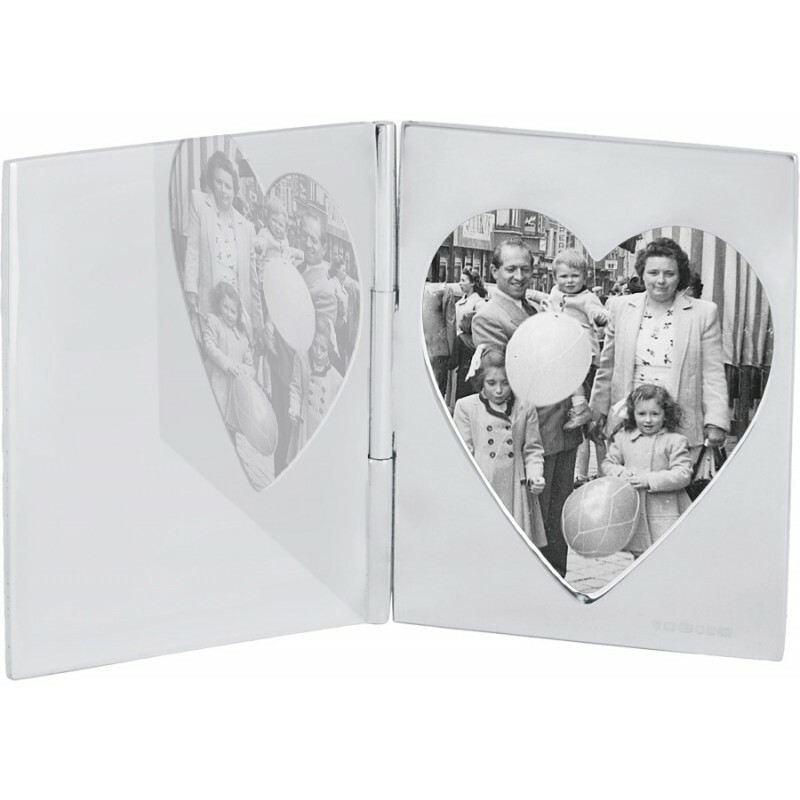 Our sterling silver single heart miniature folding travel photo frame is finely crafted to the highest standard from hallmarked sterling silver. 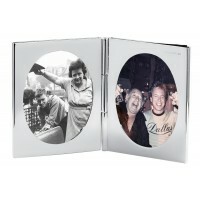 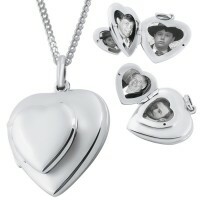 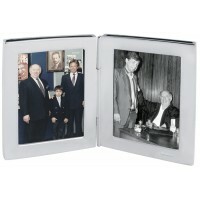 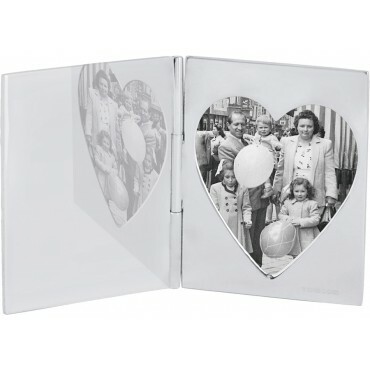 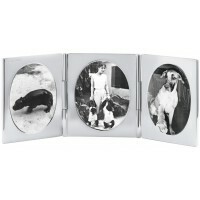 This 925 silver single heart miniature folding travel photo frame comes complete with space for one photo, perfect for keeping treasured pictures of loved ones close on those trips away from home. 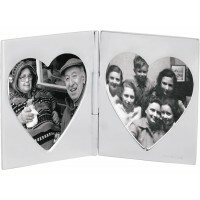 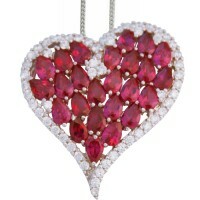 You can also choose to engrave and personalise your frame to create a unique gift.